In “Checking In: Do Classroom Assignments Reflect Today’s Higher Standards?,” Ed Trust examines more than 1,500 English language arts, humanities, science, and social studies assignments given to middle school students and finds that only 5 percent of assignments fell into the high range on our assignment analysis framework centered on Common Core alignment, text centrality, cognitive challenge and student motivation and engagement. And while our results did show some positive movement toward actualizing the instructional shifts demanded by the Common Core, significant work remains. Ed Trust gathered assignments from six diverse middle schools from two large, urban school districts. Assignments were collected from 92 sixth-, seventh- and eighth-grade teachers instructing English language arts, humanities, history, and social studies classes over a two-week period. 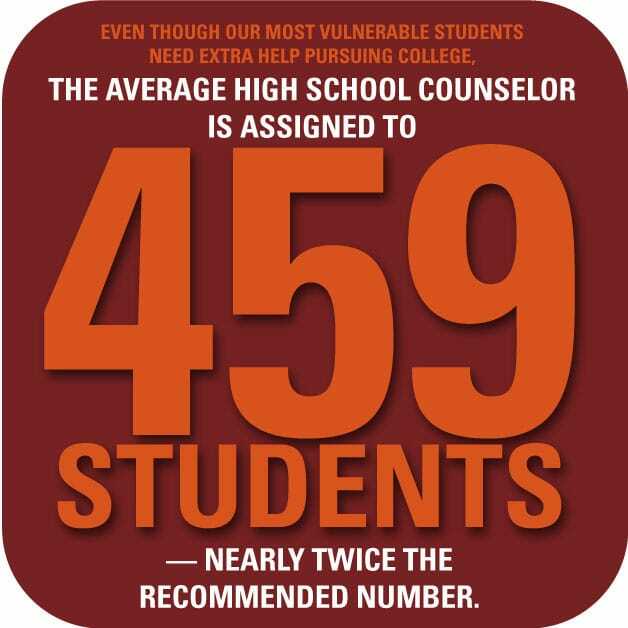 The assignments were then analyzed by a team of content area experts experienced in college- and career-ready standards. 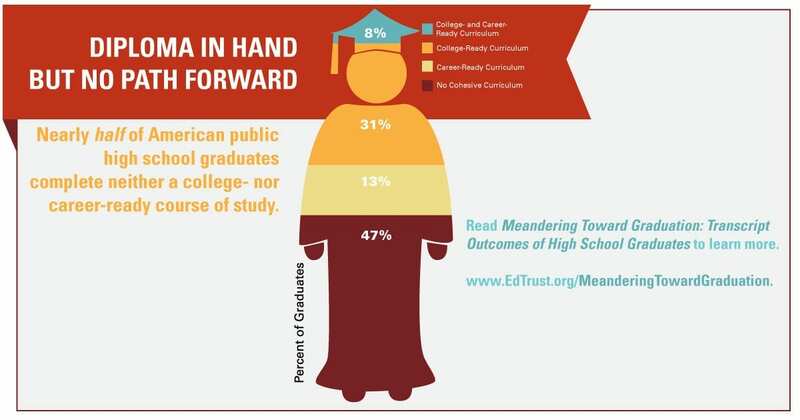 Fewer than 4 in 10 assignments (or 38 percent) were aligned with a grade-appropriate standard. Moreover, rates in high-poverty schools were considerably lower, at roughly one-third of all assignments. Fifty-five percent of assignments were connected to a text. However, overall, only 16 percent of assignments required students to use a text for citing evidence as support for a position or a claim. Only 4 percent of all assignments reviewed pushed student thinking to higher levels. About 85 percent of assignments asked students to either recall information or apply basic skills and concepts as opposed to prompting for inferences or structural analysis, or requiring author critiques. Many assignments show an attempt at rigor, but these are largely surface level. Relevance and choice — powerful levers to engage early adolescents — are mostly missing in action. Only 2 percent of assignments meet both indicators for engagement. The Ed Trust report urges school district and education leaders to ask themselves tough questions about what students are being asked to do in the classroom, and whether these assignments are preparing them for success. 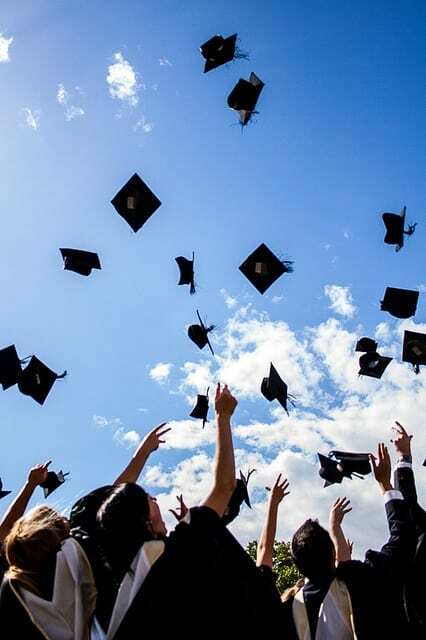 “College- and career-ready standards have enormous potential to focus teaching on what today’s students need to be successful in a global economy, and to also be a powerful force in getting all students — not just some — to reach the highest academic levels. But, as our findings show, that potential remains unrealized, and there is still much work to do,” Santelises said. 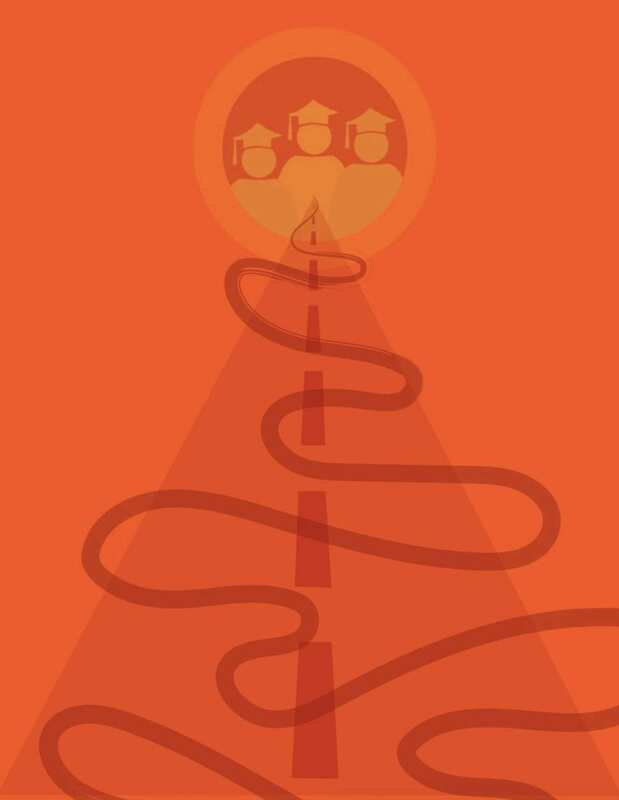 “Checking In” was written for school district and education leaders to help them examine, question and refine their own educational practices to elevate student learning outcomes. The Education Trust notes that by looking closely at student assignments across grades and in all content areas, school leaders can track where teachers are in their own understanding of more rigorous standards. This is the first paper in our Equity in Motion series, which will take a close look at how issues of equity are playing out in the daily activities of schools and educators. 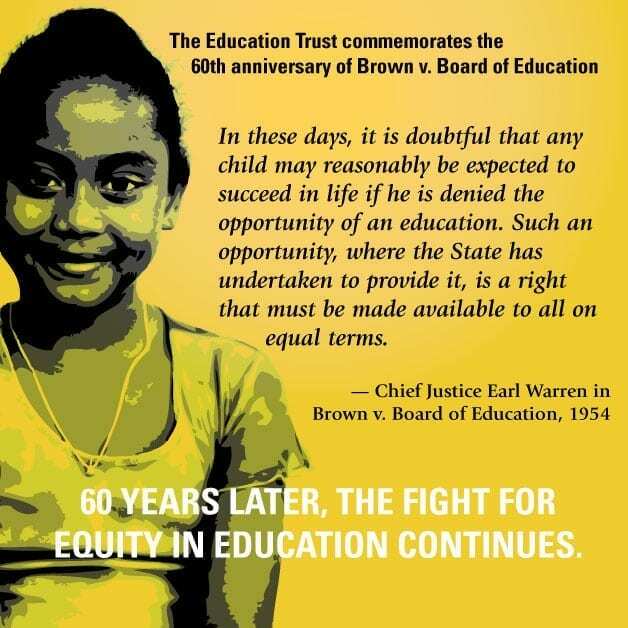 The Education Trust is a nonprofit advocacy organization that promotes high academic achievement for all students at all levels, pre-kindergarten through college. 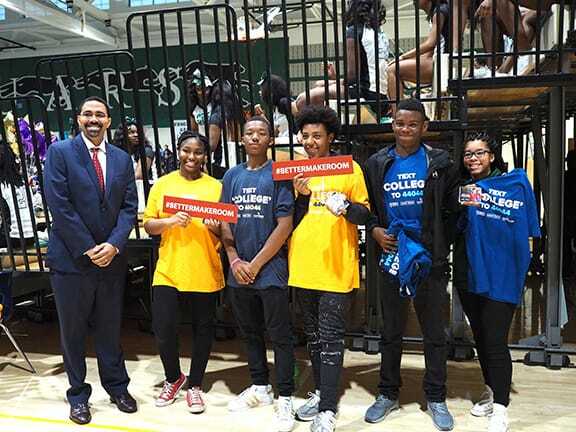 Its goal is to close the gaps in opportunity and achievement that consign far too many young people — especially those from low-income families or who are black, Latino, or American Indian — to lives on the margins of the American mainstream. What’s in It? 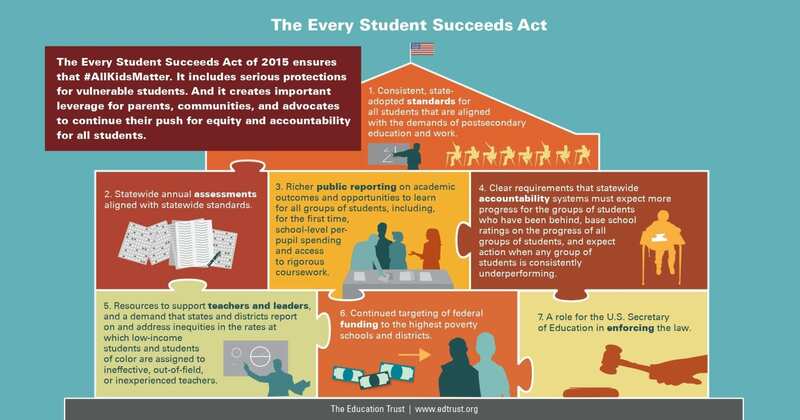 What Does It Mean for Equity? 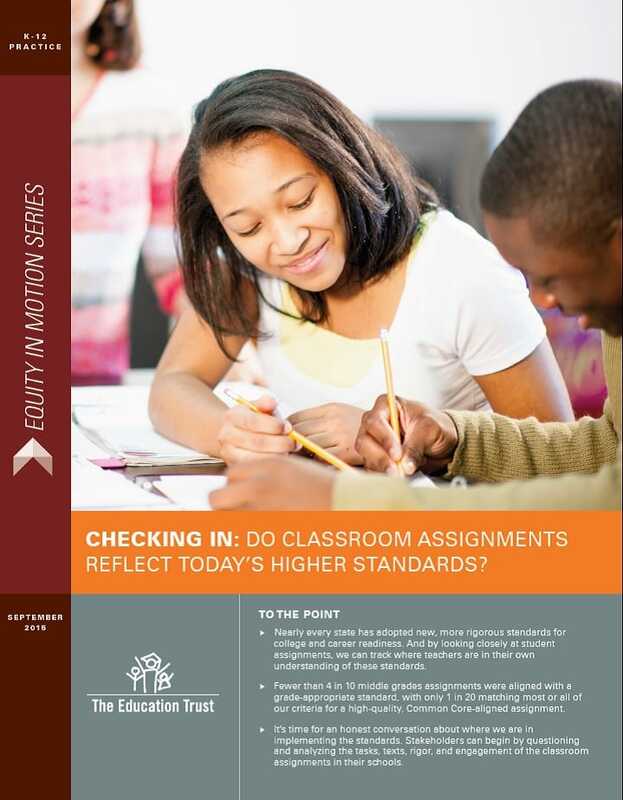 Report: Checking In: Do Classroom Assignments Reflect Today’s Higher Standards? 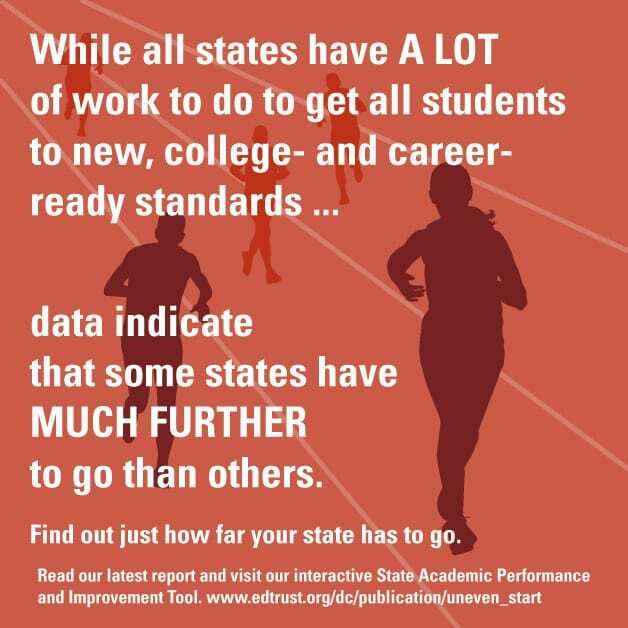 Fast Fact: How’s your state doing?